Columbus Casino 1000€/$ Bonus Or 300 Free Spins!! -1st Deposit Bonus : 105% bonus up to 300 EUR Or Get 35 free spins in Tower Quest slot at a cost of 0.2 EUR per spin. -2nd Deposit Bonus : 55% bonus up to 200 EUR Or Get 45 free spins in Lucky Little Gods slot at a cost of 0.3 EUR per spin. 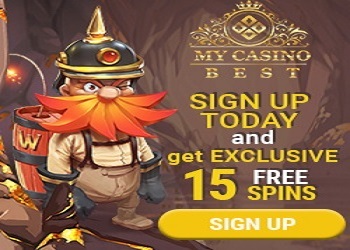 -3rd Deposit Bonus : 35% bonus up to 150 EUR Or Get 50 free spins in Big Win Cat slot at a cost of 0.5 EUR per spin. -4th Deposit Bonus : 30% bonus up to 100 EUR Or Get 70 free spins in Easter Island slot at a cost of 0.25 EUR per spin. -5th Deposit Bonus : 100% bonus up to 250 EUR Or Get 100 free spins in Vikings Go To Hell slot at a cost of 0.25 EUR per spin.